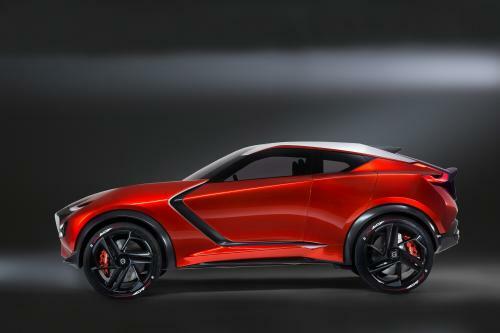 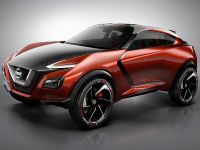 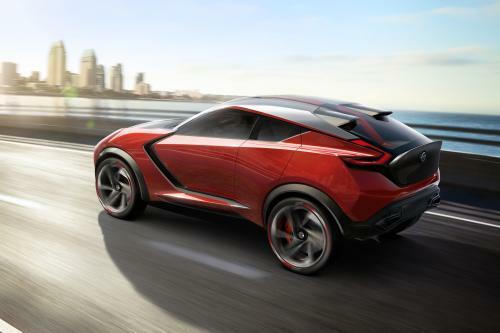 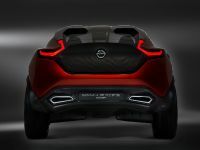 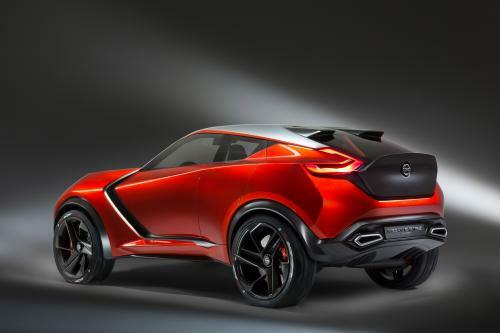 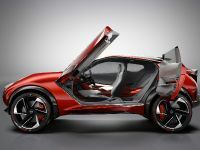 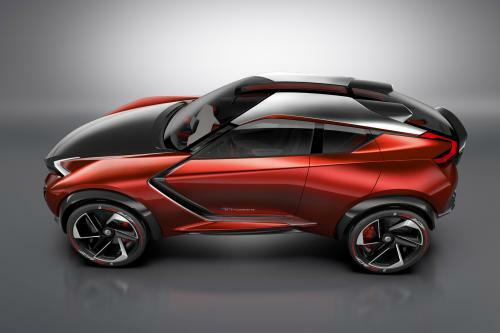 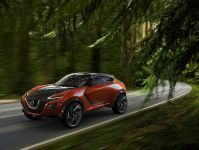 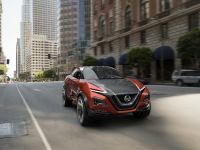 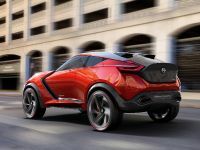 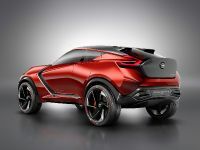 2015 Nissan Gripz Concept is a new breed of sporty compact crossover created to appeal specifically to the new generation. 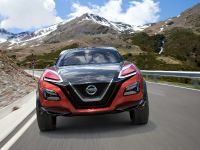 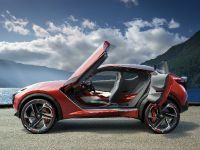 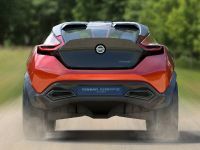 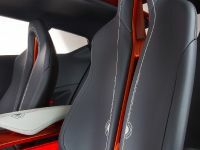 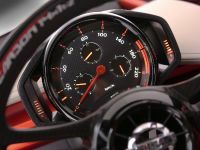 It is inspired by classic desert rally cars and racing bicycles, but at the same time it is packed with EV technology, based on Series hybrid system "Pure Drive" e-Power. 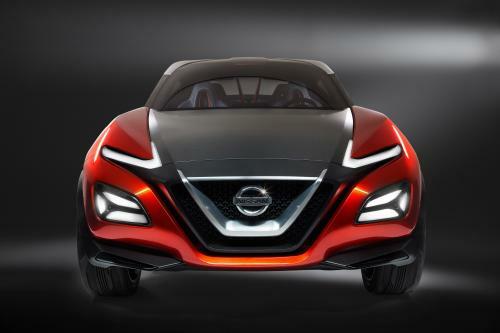 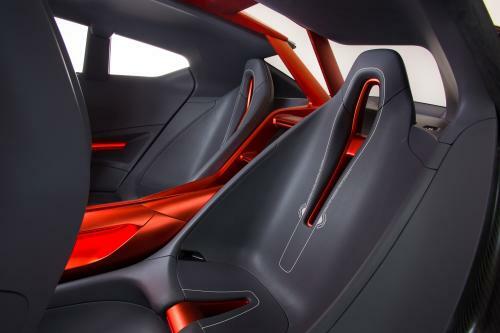 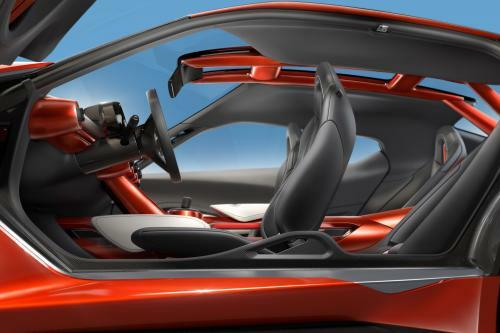 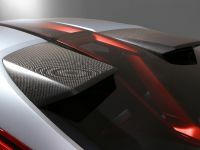 This concept introducing "emotional geometry" design language from Nissan. 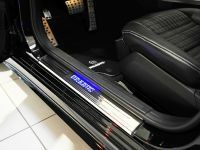 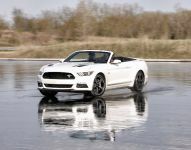 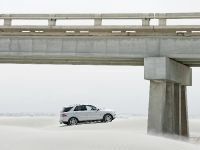 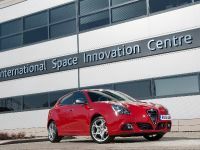 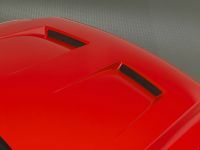 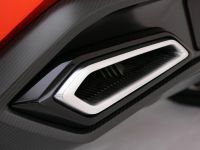 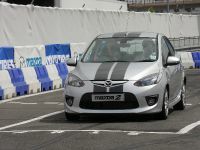 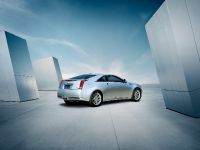 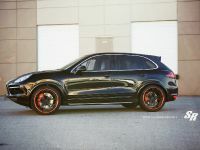 In addition, the vehicle also featured built in "dashcam" cameras, which take brand’s safety technology to a new level.